So, it’s good news, people! English wine production is on the up – and we’re totally justified in having a whole week dedicated to it, each year. I’ve been celebrating and I reckon you should get on it, too. 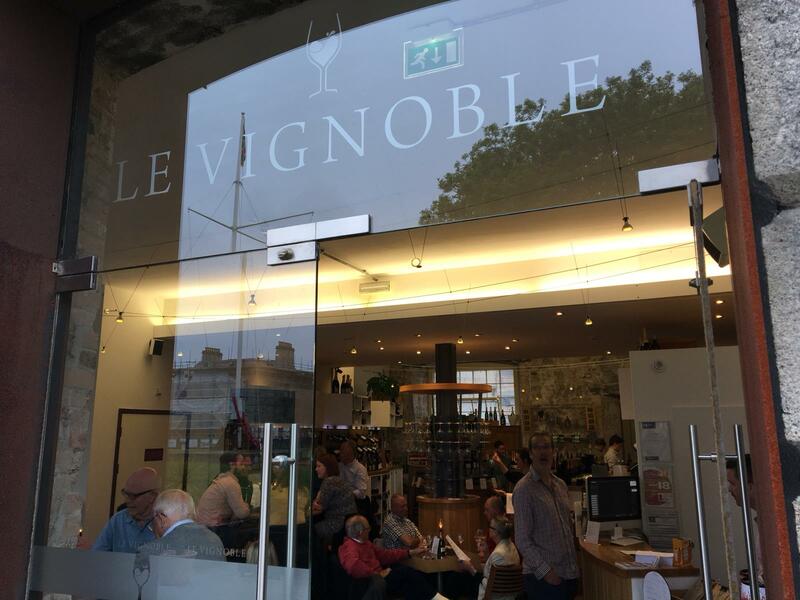 I’ve long been a fan of Plymouth’s Le Vignoble wine lounge and merchant down in the historic Royal William Yard, partly because it’s such a lovely location, but also because owner Yannick really knows his wine and does a brilliant job of imparting his knowledge, without making you feel like an idiot. I’m yet to walk away with a disappointing bottle. This week, I was invited to attend one of their regular tasting events and this one was all about the not-so-humble English grapes. 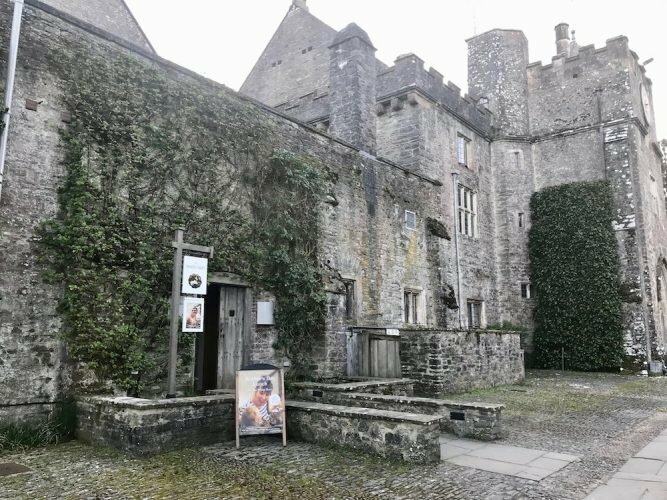 Five top producers, from Kent to Cornwall were invited to share their wines and help steer the less-educated* among us (*err me), through the vineyards. I came away with new-found knowledge, plus a few new favourites totally worth snaffling and putting on ice (if they last that long!). 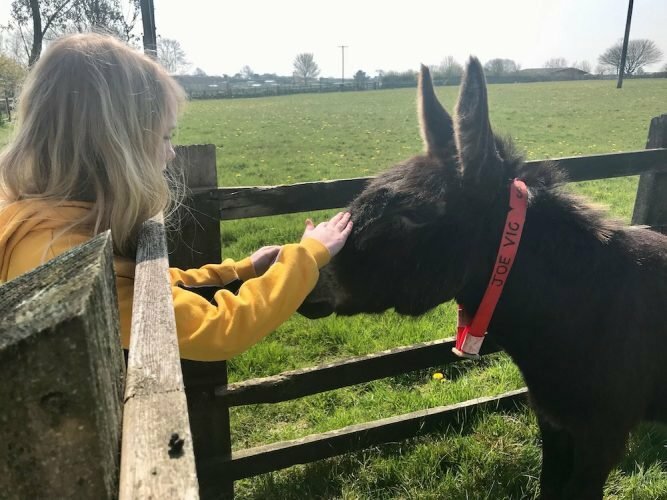 Shall we pop a cork while we digest five stonking facts that’ll have you cheering for England – and on speed dial to Jeremy Clarkson if you’ve a friend pondering the vines on Who Wants To Be A Millionaire? 1/ Last year (2017), 1 million vines were planted in the UK and this year they reckon it’ll be more like 1.5 – 1.7 million. Hectarage planted in Great Britain has grown by 150% in the last 10 years and tripled since 2000. Wowser. 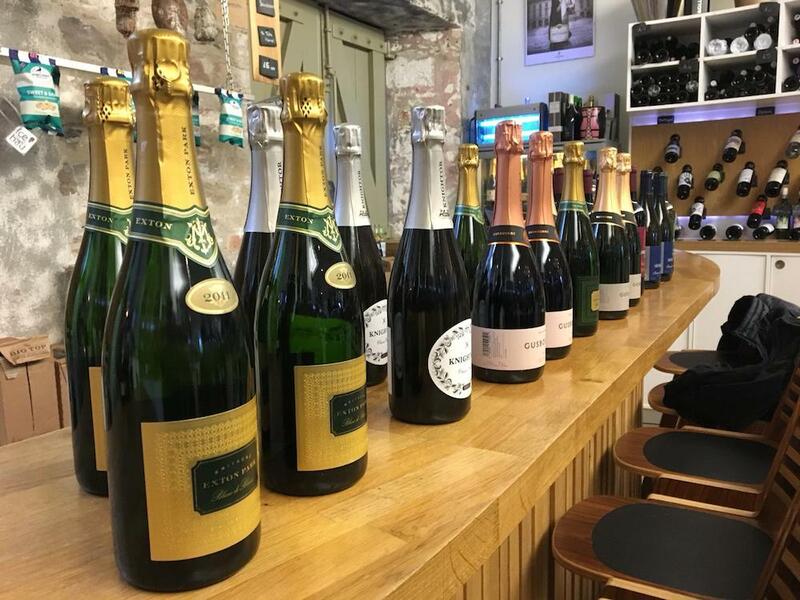 2/ Last year, 5.9 million bottles of wine were produced in England and Wales; by 2040 it’s predicted that the number will rocket to 40 million. 3/ Sparkling grape varieties are by far the most commonly grown here – accounting for over 70% of all grapevines planted. Hurrah for fizz! 4/ While the South East (understandably, because of it’s climate and geographical position), takes the lead as the biggest wine producing region, the South West comes second! 5/ English Wine is now exported to 27 countries, including sparkling to *cough* France. Consider that we now have the same weather here as they did in Champagne 50 years ago and it doesn’t seem quite so bonkers. So we’re fast becoming a major player in the wine world. And that’s exactly what I realised on Thursday when I tottered into Le Vignoble, with my palate ready to go (some might say, after a month of Muddy Awards madness ‘gagging for it’). There are over 160 wineries in England and Wales and we got to meet a handful of them, from East to West. Representing the Kent massive was Gusbourne, Hampshire Exton Park, Dorset Furleigh Estate, Devon (whoop! 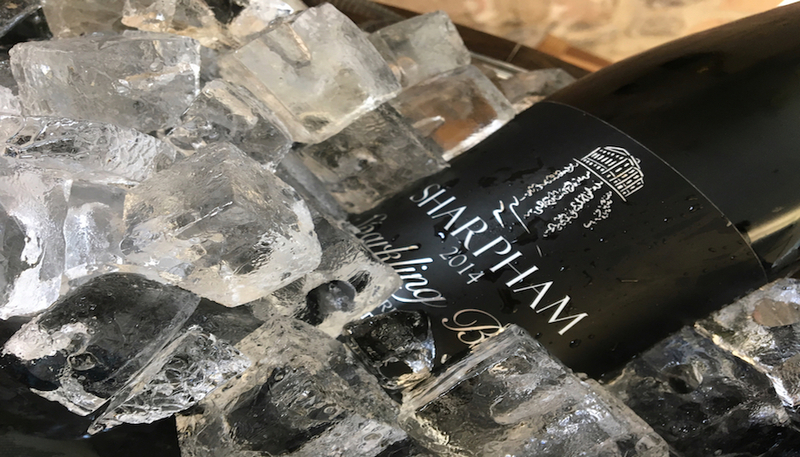 ), Sharpham Estate, and Cornwall Knightor Vineyard. 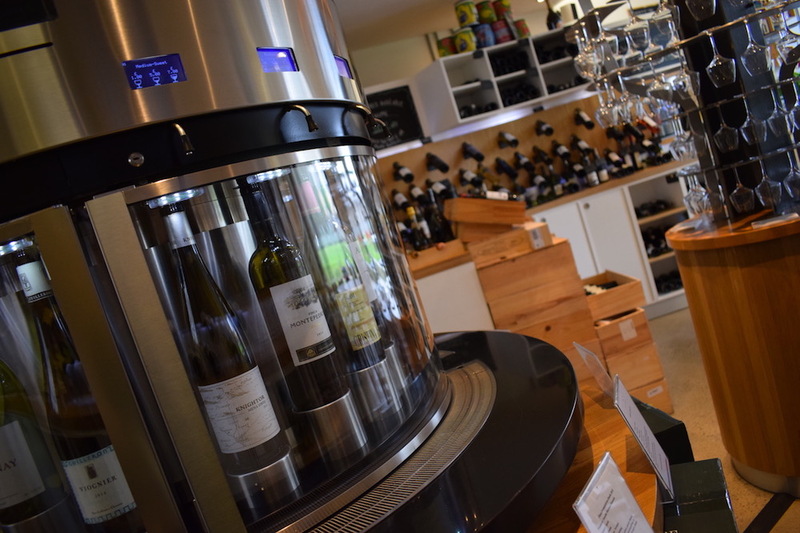 The fun thing about these events (apart from the booze) is that you’re given a wine card and, alongside the actual tasting business, you’re free to whizz around the lounge, using your card to try little tasters from the nifty self-service Enomatic machines. 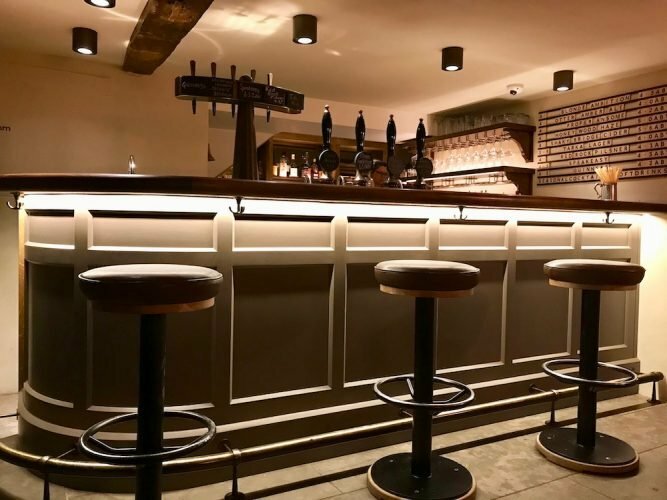 Plus, as part of the ticket price, you receive money credited back to your card, with special discounts on the wines you’ve tasted during the event. Two key points from the evening really resonated with me. Firstly, lots of French people know all about their wines, but very little English people know much about English wine; and that’s why we really should stand up and take notice of what we’re growing in our own back gardens over the next week. Second, Yannick told us that it’s important not to try comparing English wine with other wines around the world because if you do, you only run the risk of misjudging it. I totally get that; enjoy it for what is and celebrate its uniqueness. 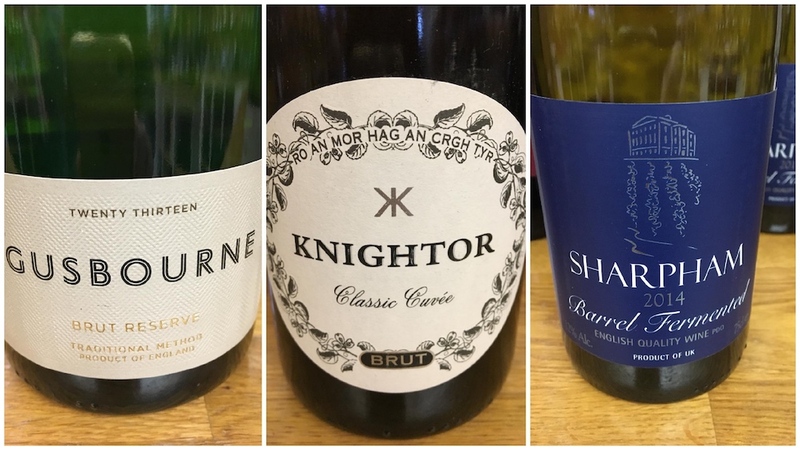 Gusbourne Brut Reserve 2013 (36.40); Knightor Classic Cuvee NV (£31.70); Sharpham Barrel Fermented (£18.10). We tried a couple of wines from each producer, all really distinctive from each other (amazing what a few miles can do for a vineyard) and all really, really good. My personal fave? 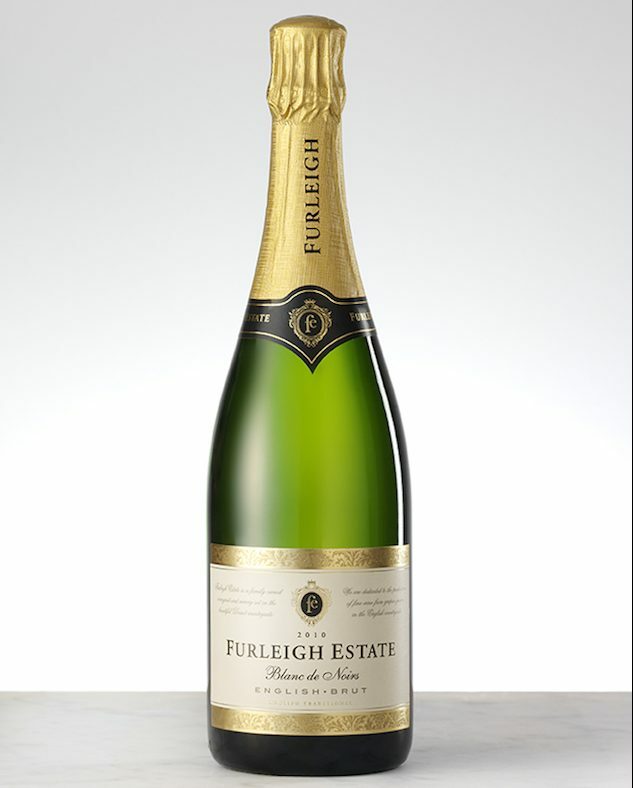 The Furleigh Estate Blanc de Noir 2014 (£40.30). A totally refreshing, light summer fizz, perfect for the coming months.